The aircraft chartering services for humanitarian aid is the leading procurement among the many services Plures Air provides with success, dedication and pride. Primarily in cases of war and natural disasters, this special service is offered for any region where humanitarian aid is needed by specially trained, experienced and dedicated personnel providing peculiar solutions with peculiar organization favorable for the situation. Taking on all the bureaucratic responsibility for the delivery of the humanitarian aid, Plures Air takes a great burden off the individuals, associations, foundations and/or corporations at the same time. Putting humanitarian values way before money, Plures Air considers the happiness on a child's face the greatest gain during the utilization of aircraft chartering services for the delivery of humanitarian aids. It builds the service it offers on the foundations of awareness and eligibility. Another pride of Plures Air is being capable of conducting extremely safe flights to areas where scheduled airways are unable to reach. Being an aviation company which offers rare services especially in many areas of Middle East and Africa is a demonstration of how much Plures air gives importance to the credit of its clients. Heading out with the principle of solution peculiar for the demand, Plures Air conducts the necessary organization listening to you and helping you choose among the solution alternatives you demand in humanitarian aid charters as in all its chartering processes. This organization where each and every detail is taken into consideration in order to realize the best travel or transfer, gains you time, safety, money and reputation. As it is known, delivering humanitarian aid to dangerous areas such as war zones is a way harder challenge. You can trust Plures Air both for taking the necessary permissions from related entities and making sure the humanitarian deliveries reach right hands. 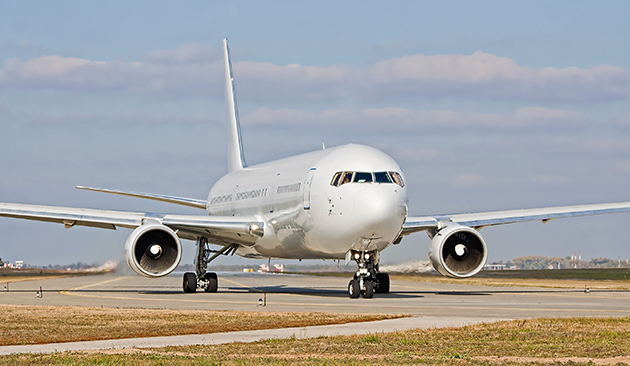 You may conduct safe deliveries to the indicated addresses utilizing Plures Air aircraft chartering services. Plures offers private aircraft chartering services in accordance with the qualities of the delivery and help your deliveries to reach their destination in an appropriate, fast and right way. 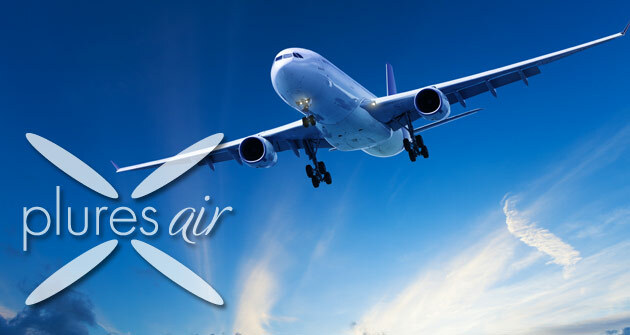 The service concept of Plures Air does not only consist of chartering an aircraft. Plures Air painstakingly cares for every phase of your delivery in order for it to reach the right destination under complete safety. In addition to delivering humanitarian products with the aircraft you chartered, you may also benefit from services which require even more dedication such as the transportation of volunteers. You may also confidently realize the transportation of medical aid products within the aircrafts which offer cold chain service and transfer health personnels and medical equipments to the area with our specialized security personnels. Offering numerous alternatives for transferring volunteers to related areas, Plures Air ensures a comfortable and safe flight with the special precautions it takes. You may also get help for the transportation of injured individuals from the areas to safe health institutions with jet air ambulance chartering services under Plures warranty. Plures Air has increased its popularity with the credible services it has provided in Middle East during most dangerous times and the successful flights it has conducted in chaotic African lands where nobody dares to go. With experiences it has accumulated from these places, Plures Air has maximized its aircraft chartering service quality in order to ensure the delivery of humanitarian aids to right hands. After the disaster, the only way to reduce losses and provide victims opportunities of continuing their lives is to act in a coordinated way and deliver humanitarian aid to the region as soon as possible. The transportation to natural disaster areas is not easy as it is thought. The interruptions experienced in transportation and communication may sometimes prevent help reaching the region. Aware of this, Plures Air operates jointly with the disaster coordination centers and develops appropriate strategic plans with its specialized personnel for ensuring the delivery of the humanitarian aid properly to the region. Aircraft chartering services are at first step utilized for carrying food, clothes and goods of daily usage, which will enable victims in the region to continue their lives, while the transferring of rescue squads with their equipments is vital. 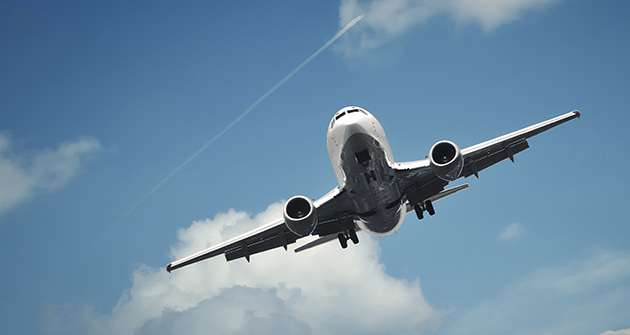 Besides the transportation of emergency health teams and equipments to the disaster areas, the transfer of the individuals who are to help things to return to normal is conducted in a much more easier way with aircraft chartering services. Offering services for the safe transportation of any product and individual with respect to humanitarian aid, Plures Air enables help reach its destination in a faster way. You may transfer the fastest help to children who struggle to continue to their education in schools found in the remotest corners of Turkey. You may deliver any kind of product, even the building materials required for the construction of the edifices such as schools or hospitals with peculiar services that are offered by Plures Air. With foundations, benevolent associations and Plures Air, the greatest supporter of humanitarians you may realize dreams in the fastest way possible by finding fast solutions for the needs of the children. You may grant a life to children who wait for recovering utilizing jet air ambulance chartering service or benefiting from private aircraft chartering services for the hopes of these children you may help them hold on to life. While nurturing itself from the happiness which appears on the faces of people who get a new chance of life with the 24/7 air ambulance chartering services and peculiar solutions it provides to benevolent associations which were established to help people get healthy again, Plures Air also takes pride in conducing to the time people spent with their loved ones. Aircraft chartering services for humanitarian purposes is always at your disposal with plenty of alternatives and Plures exclusives; just call, demand and we will realize it.